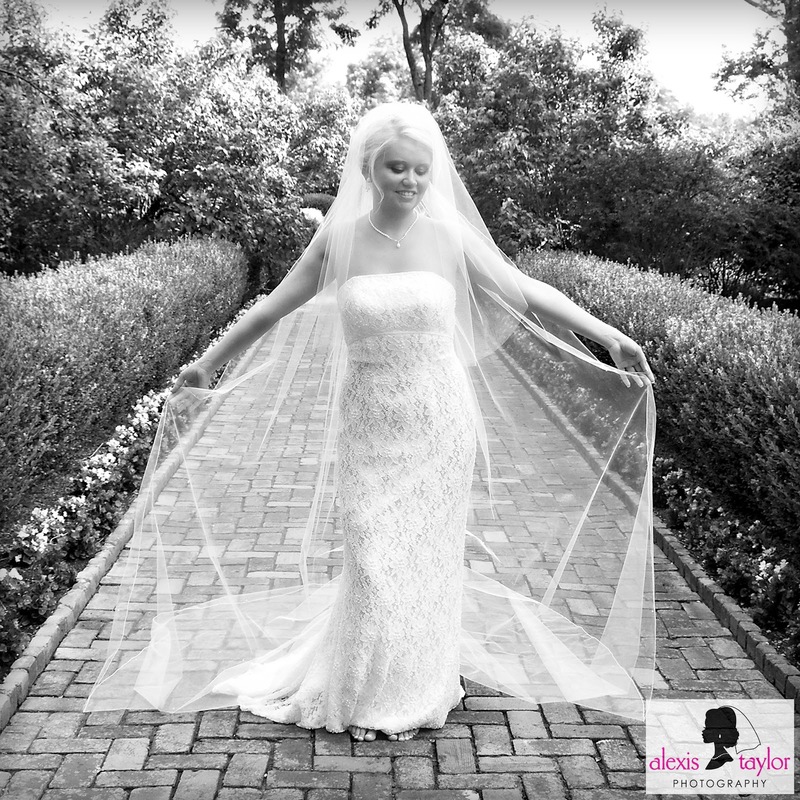 This week the Louisville Wedding Blog welcomes Tina Ernspiker, who along with her husband Brad, make up Alexis Taylor Photography – a Husband and Wife Photography team based in Louisville. They are definitely what these interviews are all about - creativity and inspiration. Enjoy the interview and as usual, please leave a comment for this brilliant, passionate husband and wife team. 1. Tell us about Alexis Taylor Photography. Can you tell us about the masterminds behind the lens? “Masterminds”... that is flattering! I prefer artist. Wedding photography is my expression of art. I love what I do! I enjoy being with happy, fun, real people on their special day. I love creating something beautiful for them. I enjoy working with my husband, my assistant photographer. He is my best friend and I love the support he gives me. I photographed my first wedding nine years ago. Time flies when you are having fun! To keep it short, this “mastermind” is just a girl, in love with a boy, with three beautiful babies; who loves to laugh, who loves to live, who loves being a wedding photographer. 2. Tell us a bit about your approach to photography. What is your photography style? Portrait-journalism is my niche in wedding photography. It’s a mix of traditional and photo-journalistic style photography. I have always loved candid images that capture feelings. Weddings are full of these moments from the beginning to the end. But a good wedding photographer can’t ignore the traditional portraits. These are the prints that the family cherishes and that will most likely end up as a large canvas on the living room wall. So we do both traditional and candid. Most of us need some direction posing in front of the camera. I wish we were all photogenic supermodels but we aren’t. When we pose our couples we make sure they are comfortable and happy. We may give them a few directions or pointers and then we encourage them to interact and have fun. I am honest and if something doesn’t look right I will tell you. We won’t stop till we get the shot. 3. What's it like to be a husband and wife photography team? I asked my husband what he thought on this one... mostly, it’s fun but not always easy. At one of our first weddings together, a bridesmaid good-naturedly teased me about saying Brad’s name. It was Brad I need this or Brad help me with that. I rely on him a lot and he is always there for me. Sometimes things get a bit hectic and we tackle the situation together. It always works out and at the end of the day the bride and groom are happily married. We love meeting new people, having a good laugh, and Brad says he really likes reception food. So wedding photography is a good fit for us, plus we can shoot some pretty amazing images.... (laughing). 4. What's your favorite location to shoot in Louisville? There are so many great locations in Louisville I can’t choose just one. We have had the opportunity to shoot at The Henry Clay, 21c Museum Hotel, Whitehall House and Gardens, among other venues. I love them all. When I talk with a bride, one of my first questions is, “What is your location or venue?” I am always excited to shoot at a new place or a place that will make a great backdrop for our images. Couples should always consider the importance of location for wedding images. Each location has its own personality and the location reflects the personality of the couple. This personality will also be reflected in the images. A garden is much different than a ballroom. Think of the colors and the lighting. 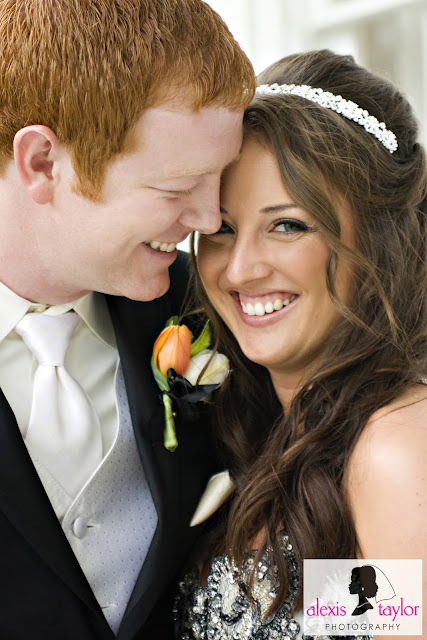 A bride may not want orange walls in the background of her ceremony images. And good lighting is always helpful for the photographer. 5. Are there any key things couples should look for when hiring a photographer? Do I like this person? How much experience do they have? Do I feel like I can trust them? Is their work high quality? What is their style? Do they retouch images and are they proficient at Photoshop? How much do their packages cost? These are important questions to consider. Then ask yourself, what do I want from my wedding photographer? 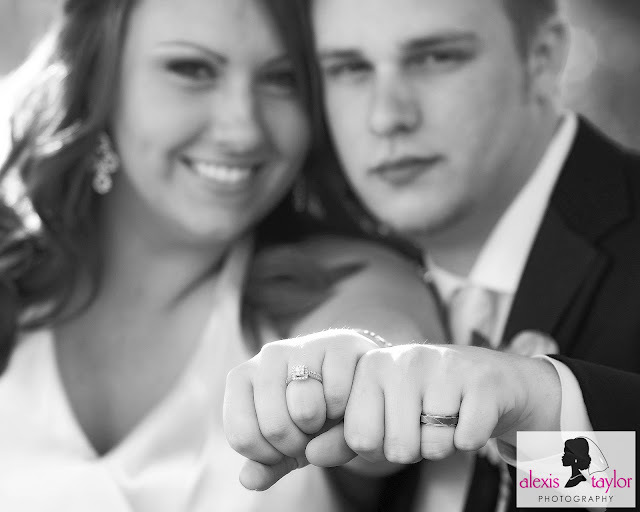 What do I want from my wedding images? What is most important to me? Make sure the photographer you choose can give you that. It’s pretty simple really. But don’t expect perfection. No one is perfect. Even the most expensive, most experienced, most artistic wedding photographer on the market is human. 6. Are there any details or things to look out for couples should think about on the day of a shoot (engagement or wedding) (ie. colors to wear, lighting, etc.)? Relax, be in love, smile a lot, tell a good joke, remember good posture, make sure you feel as comfortable as possible, be careful of the tanning bed, hire a make-up artist, open your eyes, be natural (yes you can be natural in front of a camera, just think happy thoughts), keep a check on stray hairs, laugh, act a little goofy, have fun, look up, create angles (hands on hips, for example), face the light, NEVER rush the photographer, and ask your photographer beforehand if they have any suggestions for you. 7. Any special tips for couples looking for a wedding photographer who are tight on a budget? We have three kids, a mortgage, and a budget. I understand. I wanted to share that before I start on my rant... Your wedding is a big deal! You are entitled to think about yourself. One of my best friends decided to hire a fancy caterer and just let some friends take the wedding photos. WHAT?! He was more concerned about feeding the guests then about the beautiful memories he would be creating with his bride on this amazing day. I guess the food was good. Pictures were ok... I love this person very much but I will never understand the mentality. I am not saying you should hire an expensive photographer. You may pay out big bucks and still end up with crappy images. Do your research and be balanced. Many people enter the photographer’s market because they think they know how to take pictures and want to make a few bucks. Their prices are cheap. Some of them might have the gift but most of them don’t. And wedding photography is tricky. Experience and ability to deal with various situations is extremely important. Then you have photographer’s charging out the wazoo for their work. They may have years of experience and they may create beautiful art, but most of the time you are paying for their name and their presentation. Go for a photographer in the middle if you have a tight budget. Look at their work. Meet with them. Preview an album. Make sure you like them. Ask about custom packages. We will customize packages for our couples so we can meet their needs and give them a price break as well.